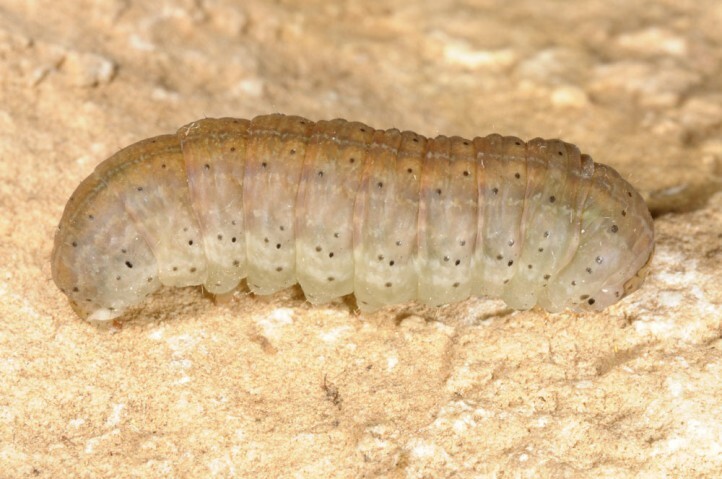 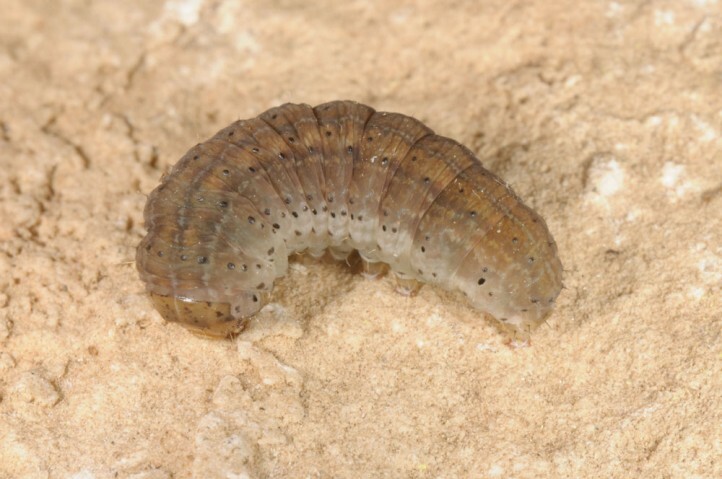 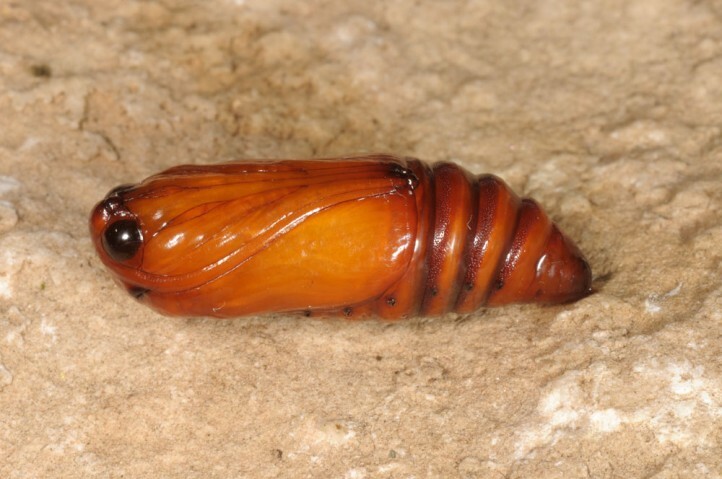 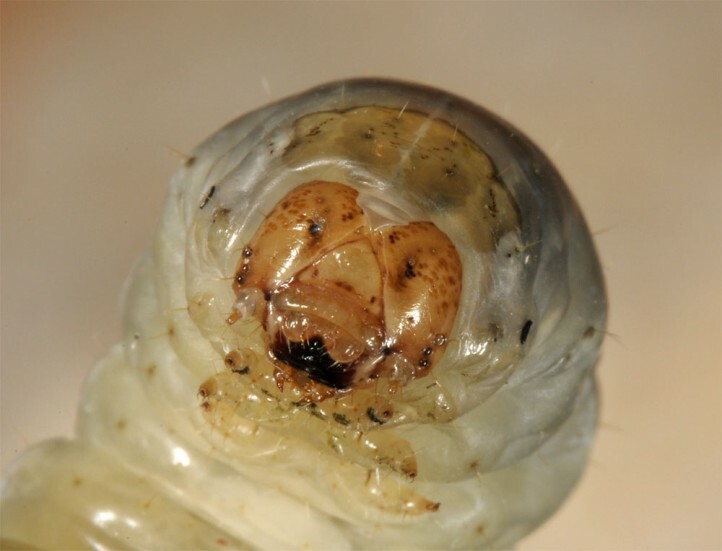 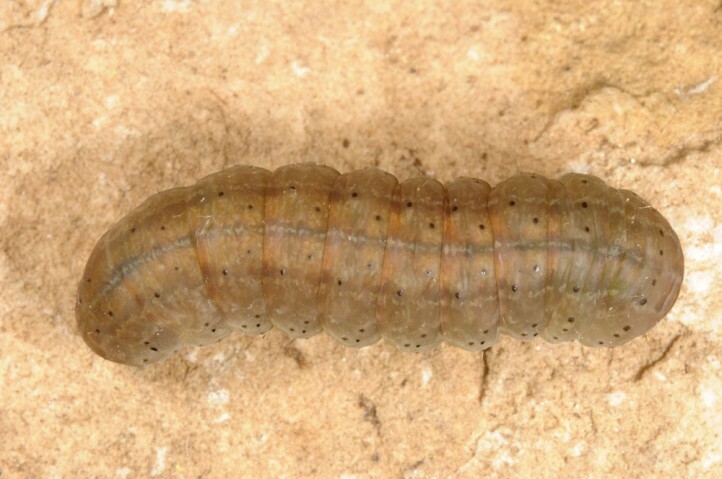 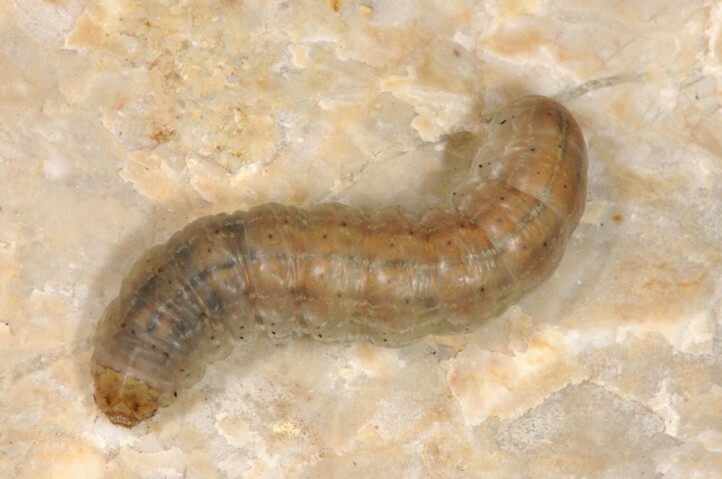 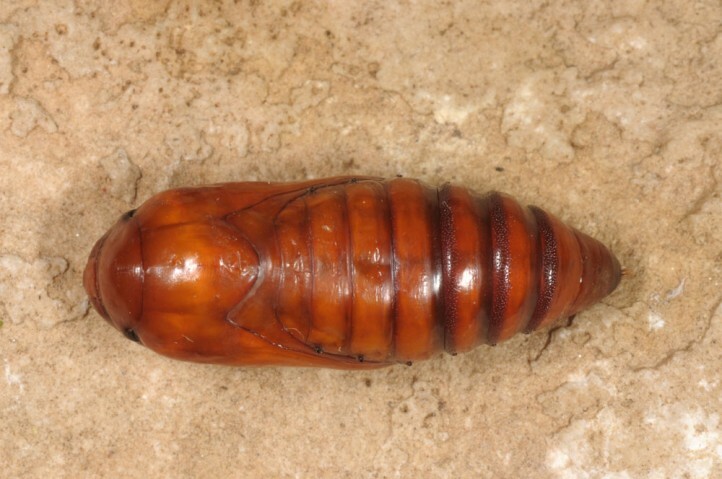 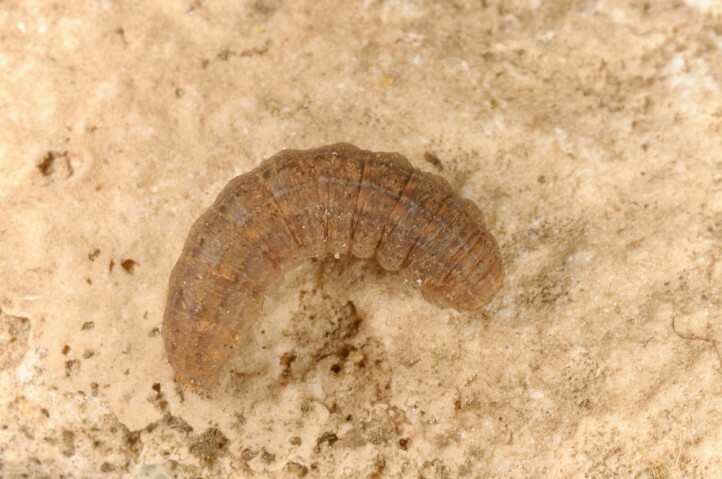 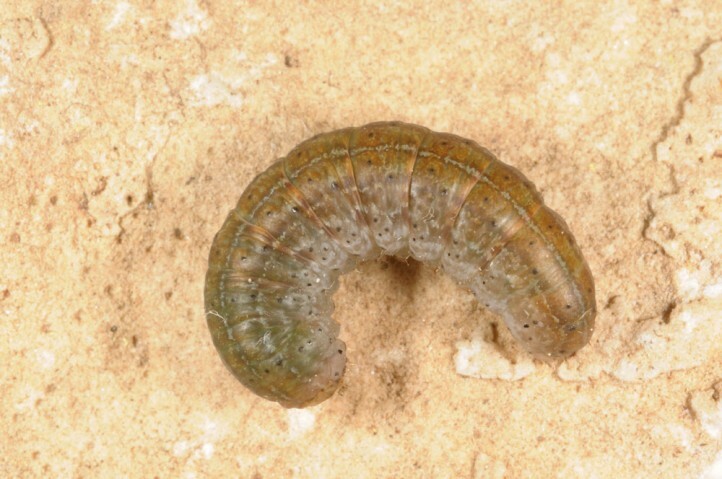 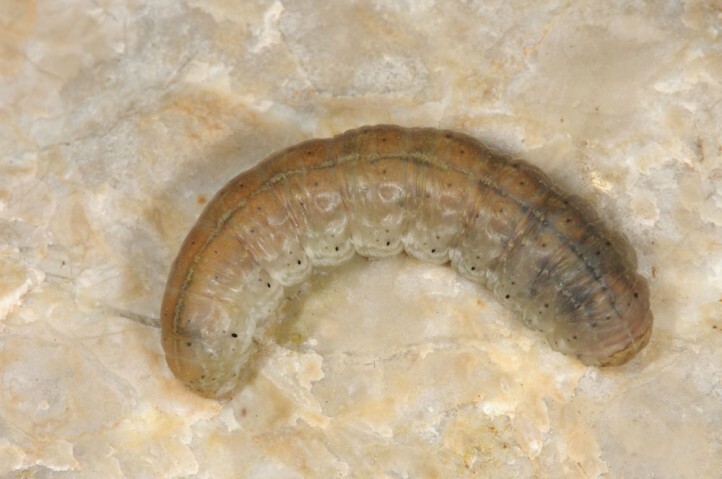 The larvae feed polyphagously on low-growing plants. 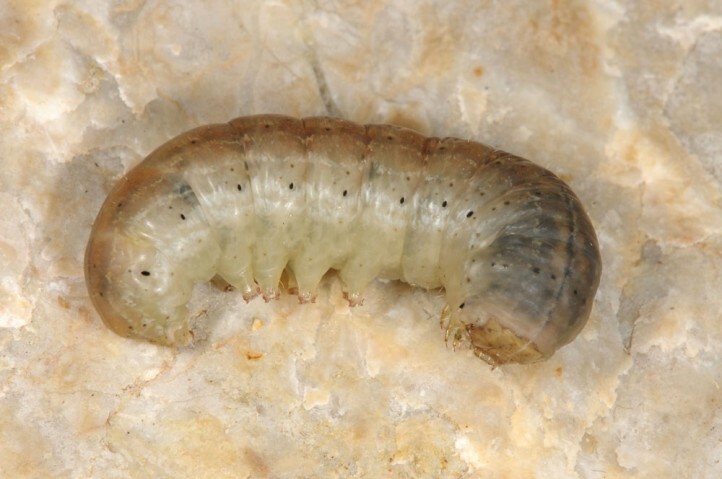 Euxoa cos inhabits dry and hot habitats of all kinds from sea level up to the mountains. 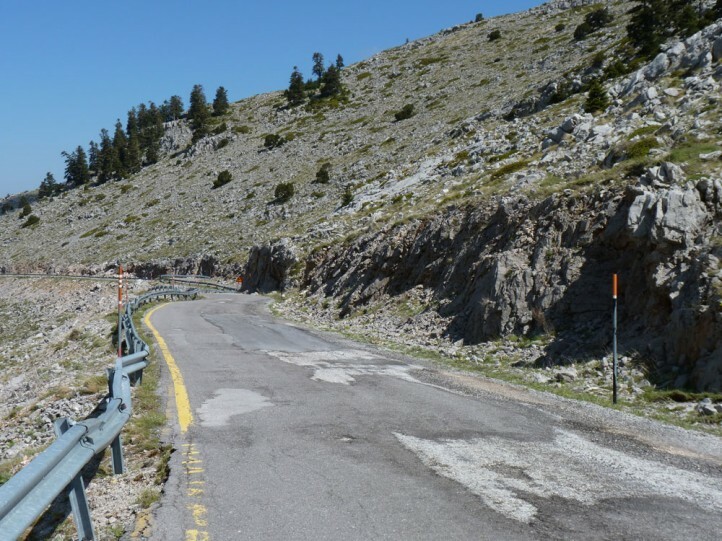 Especially suitable are rocky slopes. 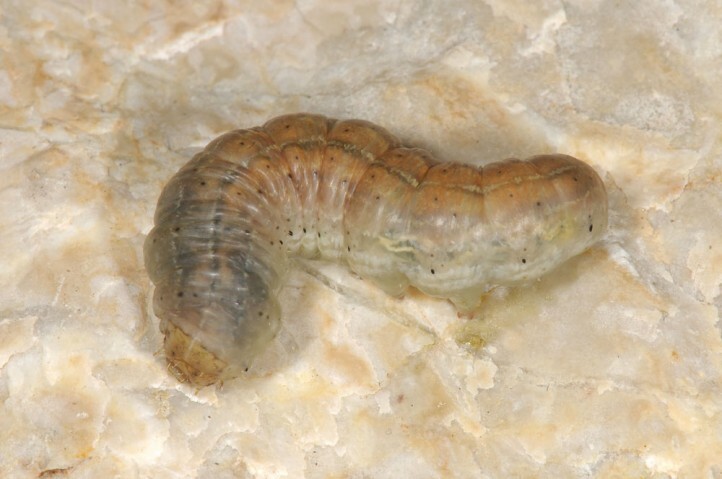 The young larva hibernates. 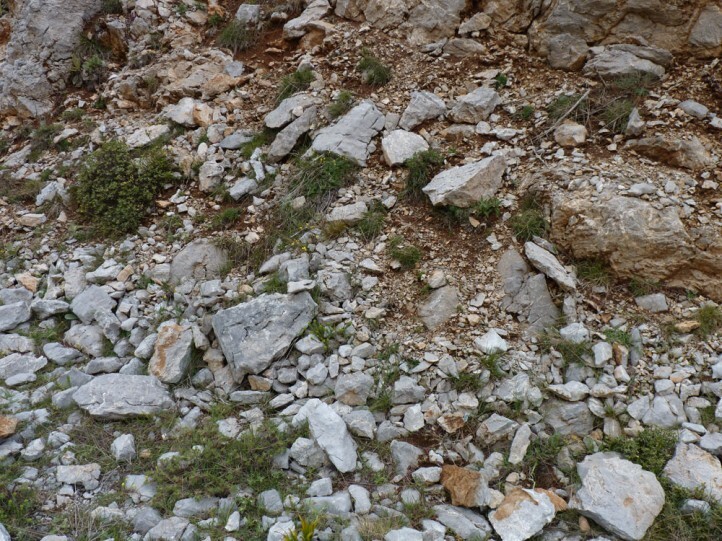 I found it still young in a rocky embankment in 1800m on Mount Parnassus near Delphi in early May 2016. 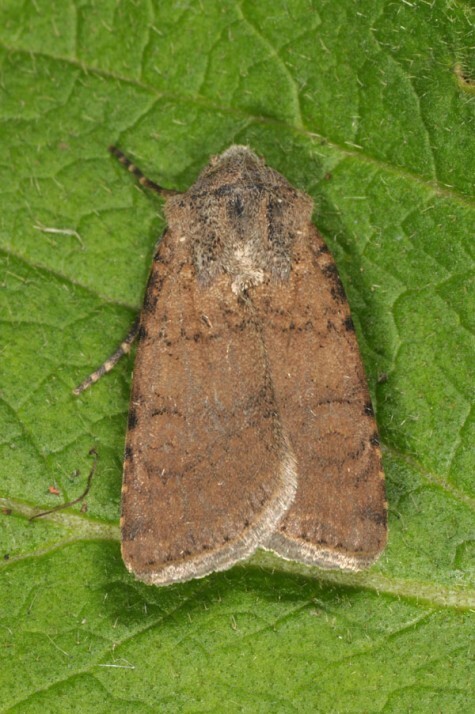 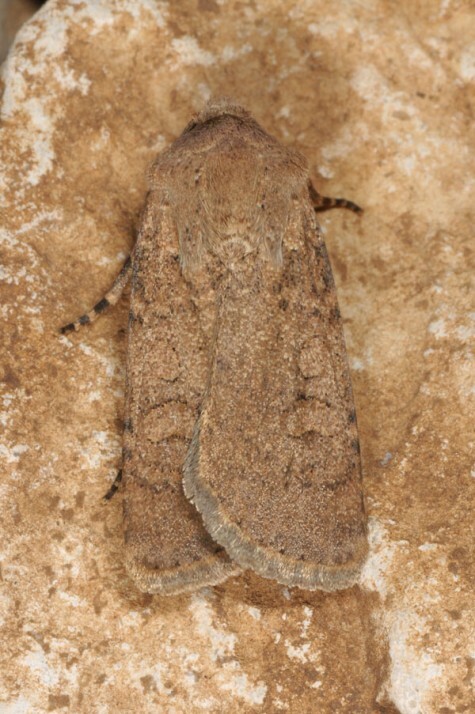 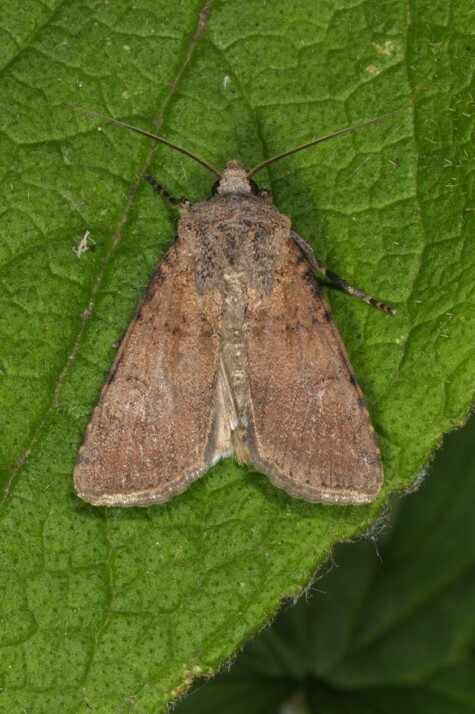 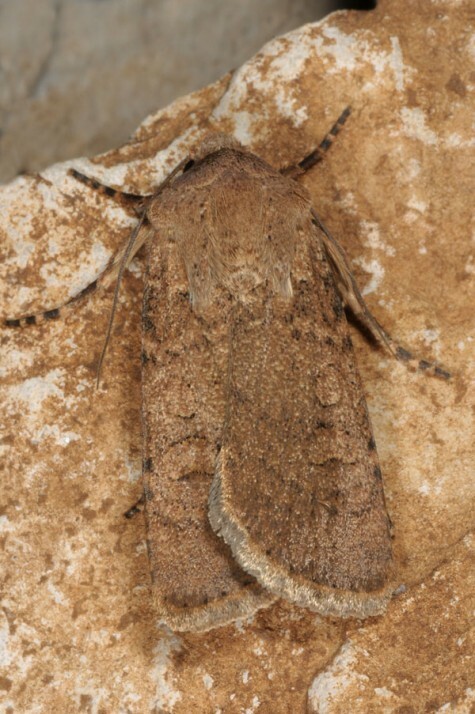 The moths fly between August (more rarely already in July) and October. 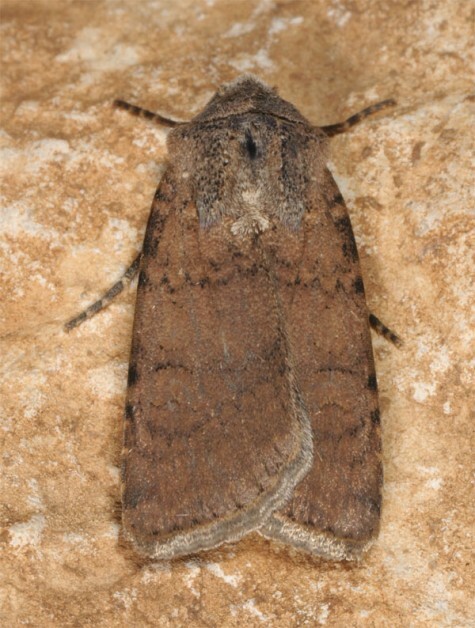 Euxoa cos occurs from N-Africa across S-Europe (northward to Switzerland and South Tyrol) to Central Asia.